These are a few things I found this week that I feel are really wonderful. Each of these items are something I’d love to have. As far as the floral clogs go, well, I just had to order myself a pair that look just like the photo below. And, they were on clearance! This is the Zen Den. Can you imagine having this little place of peace and quiet and serenity just waiting to be used for your benefit? When I watched the video, the first few people had the right idea….it was a place of quiet. And, yes, I would love to have one of these in a corner of my living room….but, in my house it would have to be sound proofed to be effective. Can you imagine, though, how nice this would be? 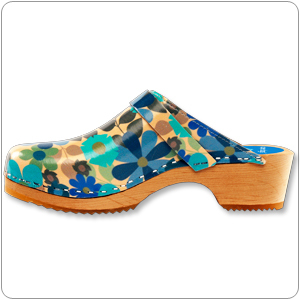 These floral clogs by CapeClogs.com make my heart happy. (I ordered myself the floral ones below.) click here to shop for happy clogs for yourself. My friend Laura introduced me to this fun show last weekend and I just love it. In the winter, sitting under a fleece blanket and watching sitcoms back to back is almost like comfort food to me. It’s doubly special that the show takes place in my hometown, Chicago. 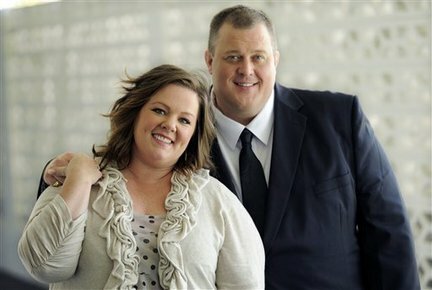 Mike and Molly are that special comfort for me, as well as The Office. Seriously, I can’t get enough of The Office. It’s the BEST. Mike and Molly is a very cute show. 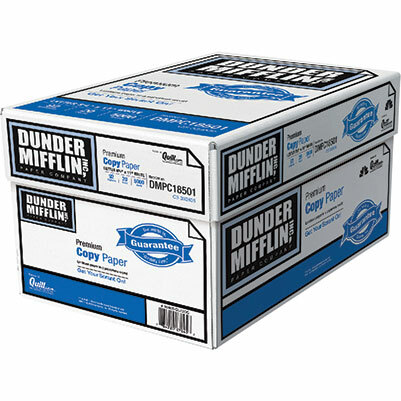 Which brings me to this….how funny is it Quill.com carries Dunder Mifflin paper, just for fun? I love it. Click here to get yourself a box. 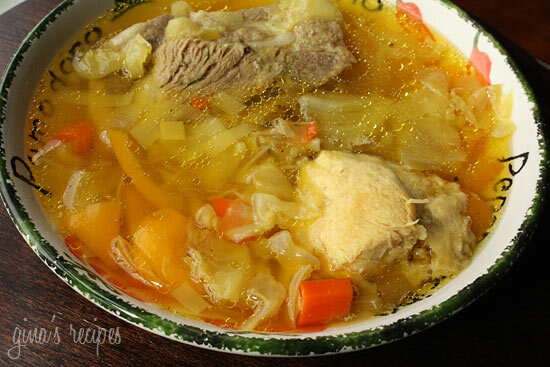 I just made this soup tonight-Skinny Tastes Cabbage soup with pork. Oh.My.Goodness. Was it good! Absolute pure winter comfort food. Get the recipe here. 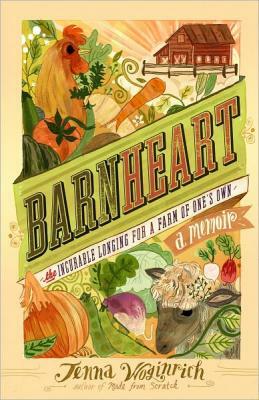 This book has me dreaming of what I’d like to have in the future….a little farm. (I’ll write a blog post about that later. It’s worth writing about.) The book shows me all things are possible. Next postTen years is all you need. 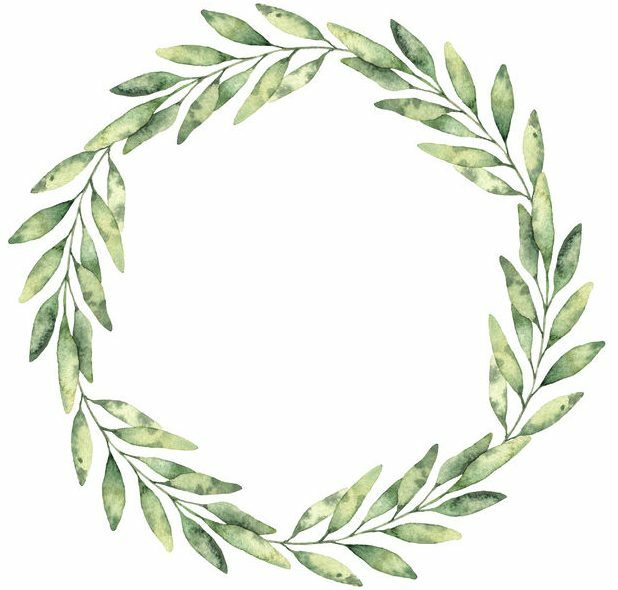 Always love the links on your blog! Today the clogs.. last week the animation of the woman who knits .. that is on the top of the list.. I know just how she feels. I’d love a Zen Den. Just a place to lay back on the floor and be. Sounds perfect. The Office rocks! I think I need to order some Dunder Mifflin paper. That soups going on my menu. Winter is the time for soup and television.